Jeff Derango is the President and CEO for Diamond Insurance. Jeff joined Diamond in November 1997, as the Regional Manager responsible for premium growth, agency selection, risk management, and profitability for a new territory. In July of 2001, Jeff was promoted to Associate VP of Loss Prevention where he became responsible for building a team and implementing a successful risk management model. In September 2005, Jeff was promoted to Vice President of Operations. Later, in 2007, he became the Vice President of Business Development. Jeff was named President of Diamond Insurance Company in early 2010. Since that time, Diamond has enjoyed steady growth in capital and surplus and profitability. Jeff has piloted growth in new class codes and forged partnerships that provide a national platform for Diamond’s products and services. Jeff recently celebrated 20 years at Diamond Insurance. Jeff is a graduate of Illinois State University where he earned a double major with a B.S. in Occupational Safety & Health and Industrial Technology. 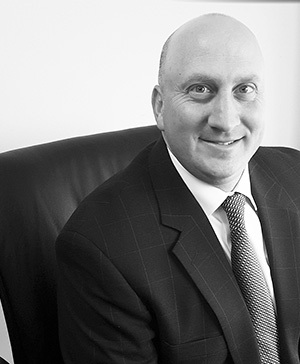 Paul Slamowitz is the Chief Financial Officer for Diamond Insurance (Diamond). Paul joined Diamond in 2003 as the Financial Reporting Manager responsible for daily reporting functionalities and improvement of workflow. He was promoted to Controller in January 2009 and took on the role as Corporate Secretary in September 2010. In January 2012, Paul was promoted to Treasurer and in April 2016 took his current role of Chief Financial Officer. 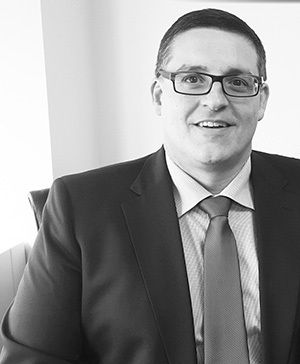 Paul is responsible for leading and managing the accounting and finance duties for Diamond. The key areas under his direction include statutory statement preparation and filings, audit work, internal controls, internal GAAP statement preparation, actuarial analysis and expense management. 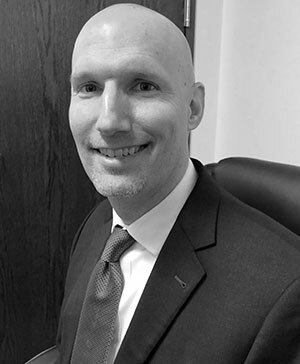 Paul has twenty years of experience in the insurance industry and previously held financial analysis, financial reporting, and special project management positions with Markel Insurance Group. Paul has a B.S. in Accountancy and MBA with an emphasis in information systems from Northern Illinois University. Paul is a Registered Certified Public Accountant and also holds a Certified Internal Auditor designation. Brian is the VP of Operations for Diamond Insurance. Brian came to Diamond as a Loss Prevention Consultant in 2002. He was consulting for states all over the country before being promoted to manage the Loss Prevention department and agency marketing in 2014. Brian eventually took on projects across multiple departments which led to the VP of Operations role in late 2017. Brian has a B.A. in Biology and a Masters in Physical Therapy. He practiced physical therapy for several years before he began his career at Diamond. He maintains a producer's license and has facilitated online workers' compensation classes at the university level. Pam Duckworth is the Associate Vice President of Claims for Diamond Insurance. Pam joined Diamond in 2008 as a Senior Claims Professional responsible for managing complex workers’ compensation claims. In 2011 she was promoted to Claims Liaison responsible for the oversight of Diamond’s claims management with the program’s transition to a Third-Party Administrator. When Diamond’s claims operation returned in-house, she was promoted to Associate Vice President of Claims. She is responsible for the oversight of the Diamond direct and expansion claims management operations. 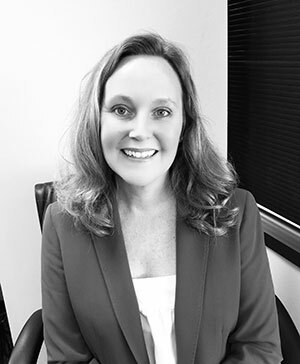 Pam has over 20 years of experience in all facets of the workers’ compensation claims industry. She is a graduate of the University of Kansas with a Bachelors of General Studies in Communications and holds an Associate in Claims designation with the Insurance Institute of America. © 2019. Diamond Insurance Group Ltd. All rights reserved.